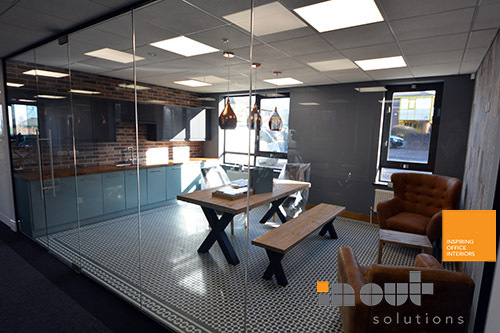 For the success company, the workplace design is very important. 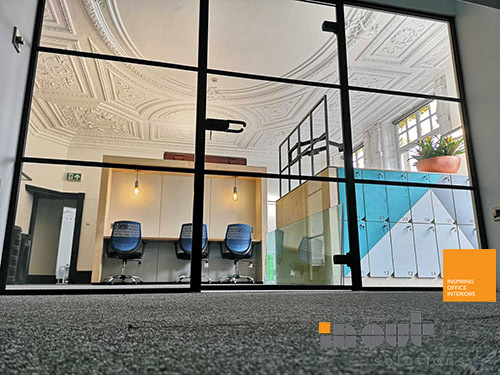 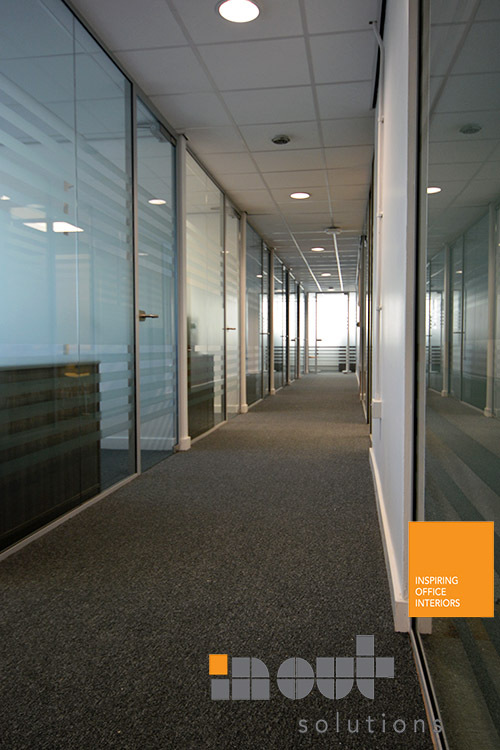 The right Office Fit Out and Glass Office Partitions can make a business stand out from competitors, help convert more clients, increase the productivity and motivation of employees. 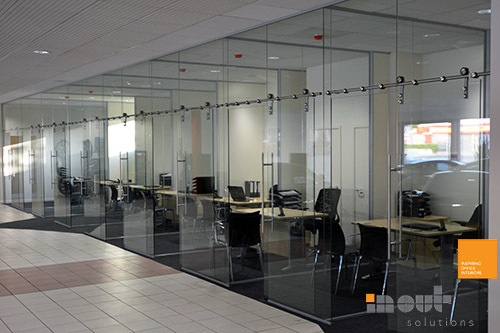 With a choice of glass office partitions for office interiors are virtually unlimited. 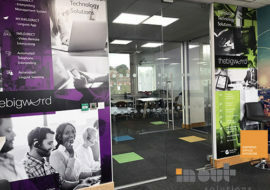 But with the wide choice available today, which ones to choose? 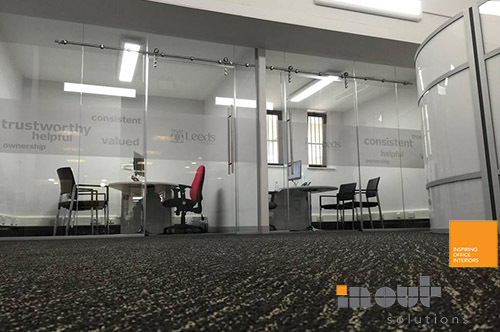 Here are top trends in designs to guide you in selecting the most appropriate glass office partitions Bradford for your business. 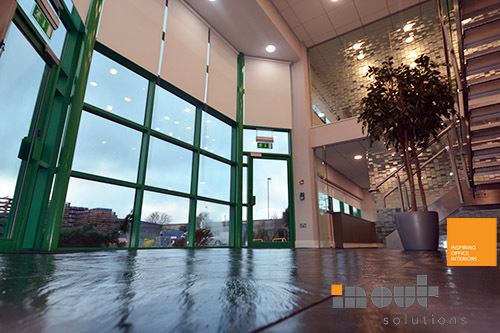 There are different types of solid partitions so you can choose the one that fits your business the best. 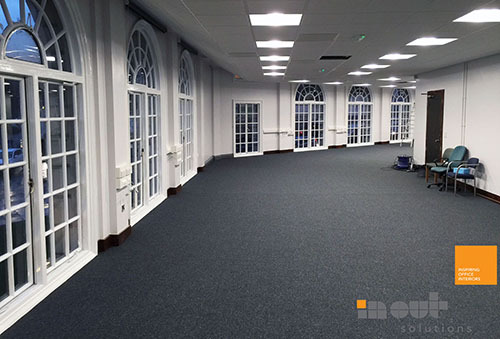 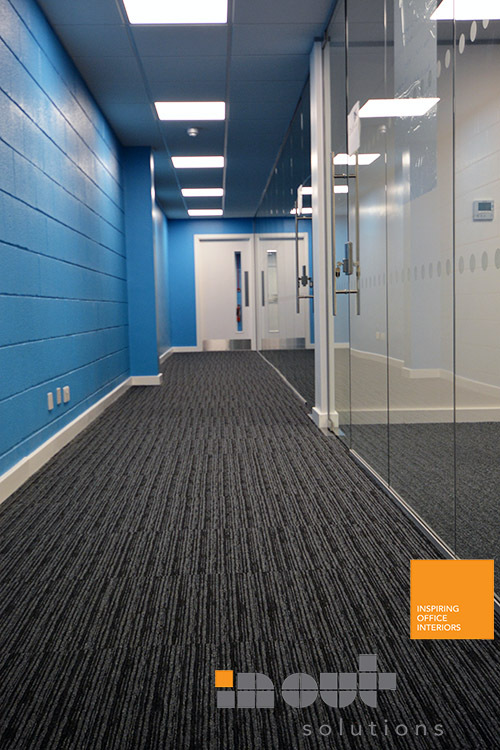 Solid partitioning is a budget-friendly partitioning solution in a number of ways. 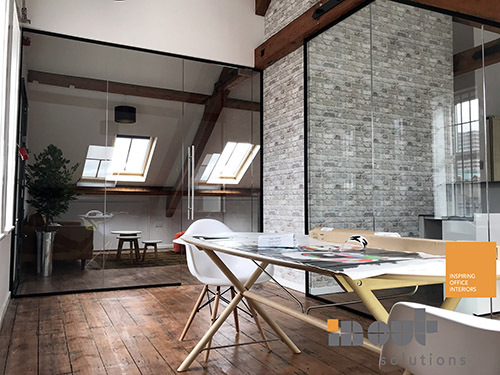 Firstly, it has been designed to represent good value, and provides a high-quality, long-lasting solution at a comparatively modest price bracket. 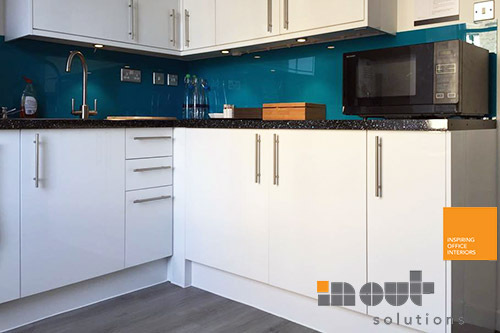 It has also been built for easy installation. 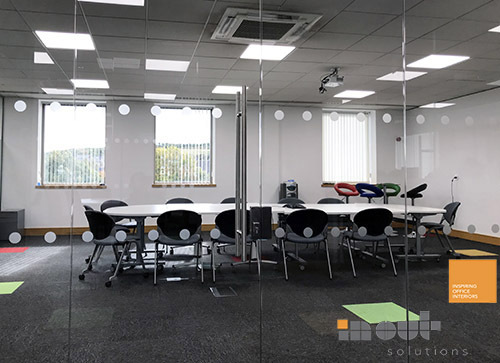 This reduces lead times and the amount of work hours that have to go into the installation of partitioning, further keeping the costs down as well as providing a quick, effective solution and ensuring workplaces are ready for use as soon as possible. 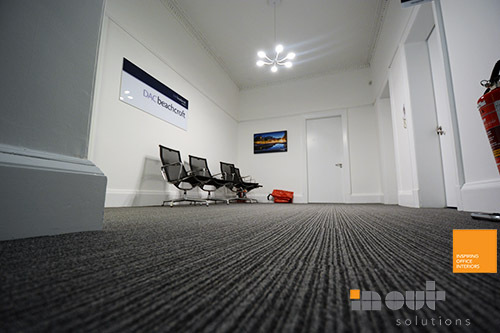 Acoustic is major performance consideration. 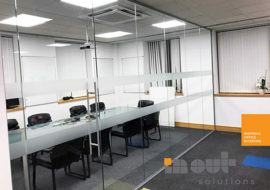 We can provide acoustic soundproof office partitions that will achieve level of sound reduction. 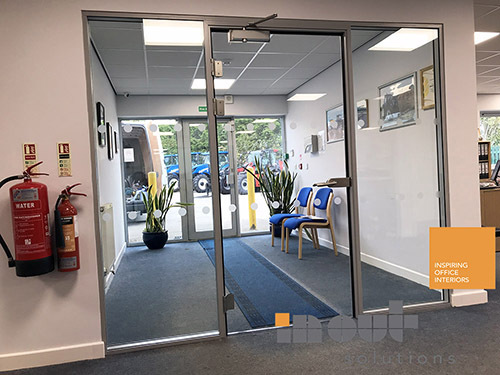 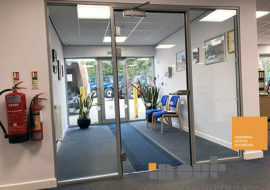 We can also provide double glazed office partitions with double glazed acoustic doors which will perform better than single glazed office partitions with single glazed doors. 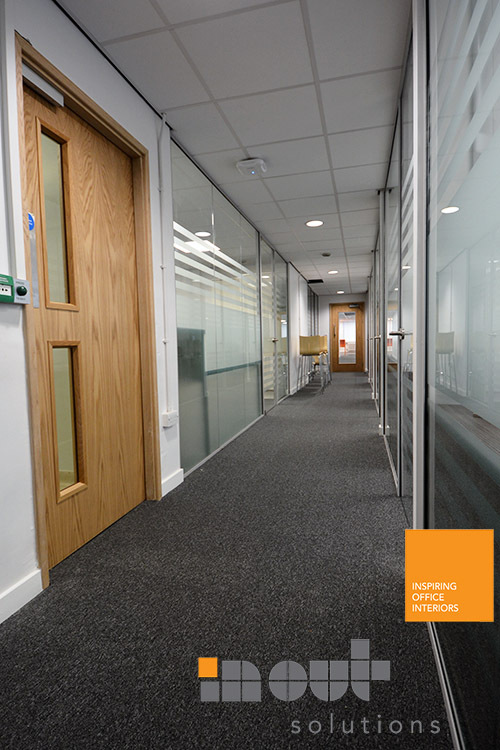 Fire Rated Office Partitions are graded by the amount of time protection from an outbreak of fire, ranging from 30 minutes to 2 hours. 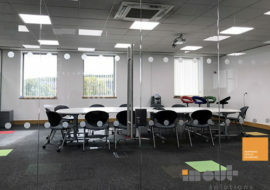 We can supply and install fire rated glass partition with fire rated glass doors. 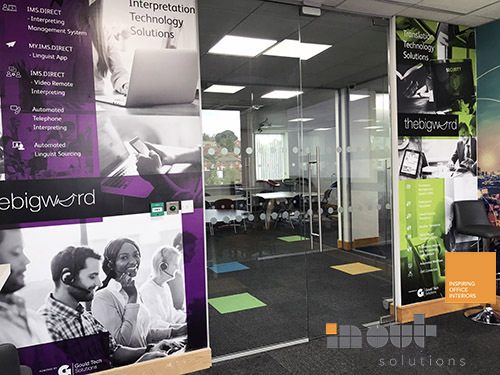 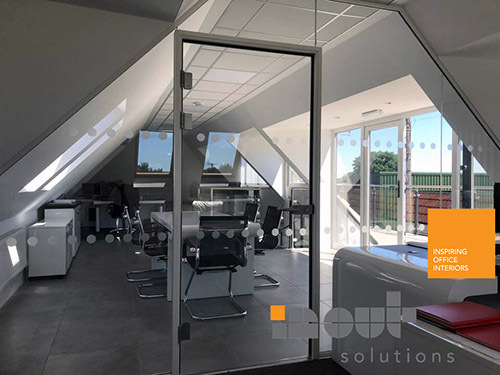 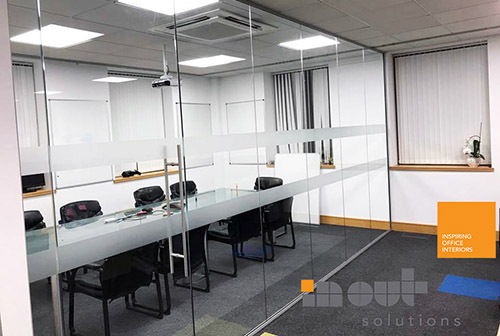 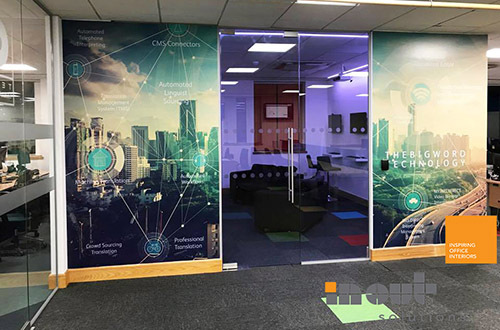 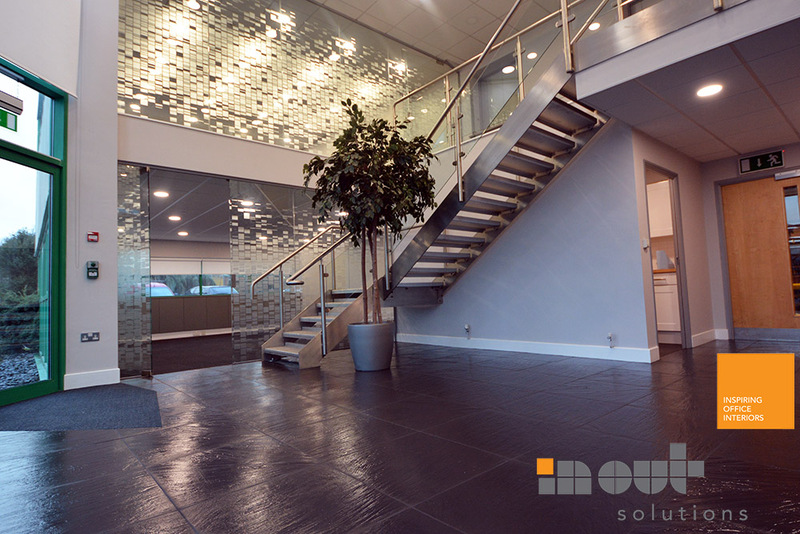 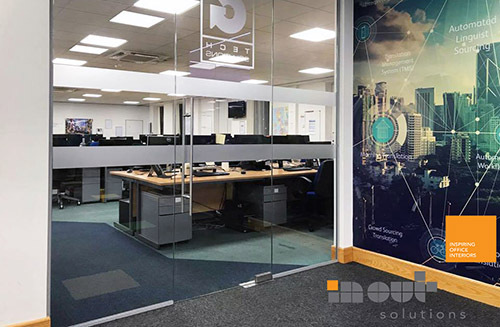 If you are thinking about Glass Office Partitions Bradford or anywhere in Yorkshire, Call In Out Solutions on 01943 513648 to discuss your Glass Walls project.